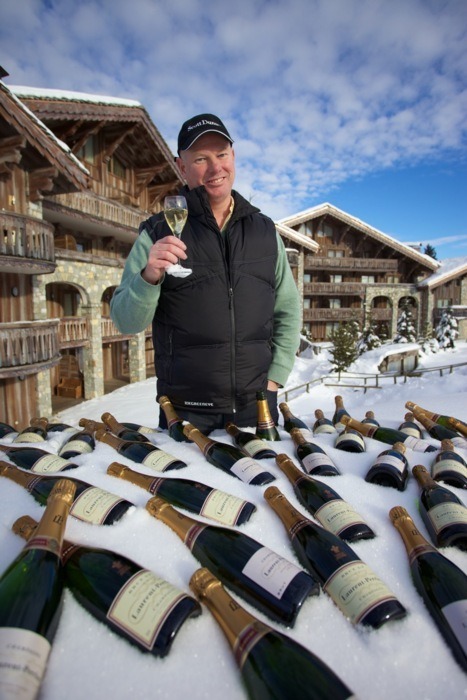 Our 25th birthday year, 2011 has been very busy but successful for everyone at Scott Dunn. Andrew Dunn looks back at the best bits. The highlight of the year has to be when in September we collected the Best Specialist Tour Operator award at the Conde Nast Traveler Readers’ Awards – a particularly proud moment, it’s especially nice when it’s voted for by our guests. This was closely followed by coming runner up in the Sunday Times Travel Magazine Readers’ Awards for Best Luxury Tour Operator and Highly Commended as Best Family Tour Operator category in Junior Magazine’s awards. In March and June, we popped up in Wimbledon Village and Balham with our childcare experts for our first Pop Up Crèche events. 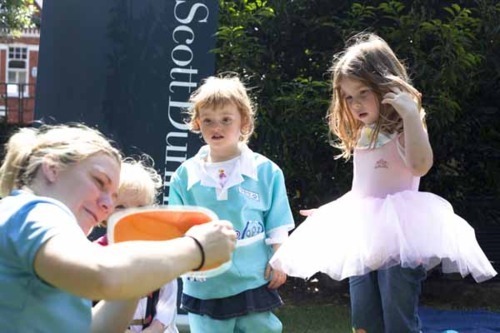 Our travel specialists loved talking to local Mums about our family-friendly vacations whilst they enjoyed a bit of pampering, cupcakes and their little ones were looked after by our nannies. 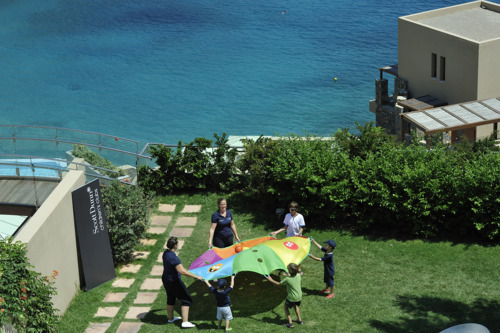 In the summer, we opened two new exclusive Scott Dunn children’s clubs at Aphrodite Hills in Cyprus and Daios Cove in Crete and introduced two new villas Quinta do Esperanca in the Algarve and Alfabia in Mallorca. 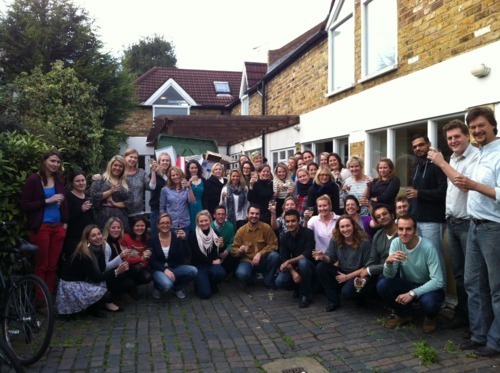 A few months ago we said a fond farewell to Fovant Mews in SW17, which had been our home for nearly twenty years, and moved to our new premises by the River Thames in Putney. Our new open plan office is smart and we love the space and views. At the back end of this year, we launched our exiting new look brochures for ski and customized. Coming soon is the final one in the set; the Mediterranean family vacations brochure. 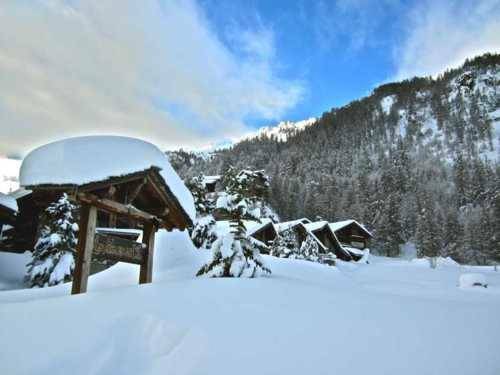 In early December, we were fearing the worst for the ski season ahead, when the reports of no snow in the Alps where hitting the newspaper headlines. Then our snow dance prayers were answered. In the second week of December record-breaking snow fell and has continued, ensuring a fantastic start to our celebratory 25th birthday season. We welcomed Praline to our chalet portfolio in Courchevel 1850 and introduced our first boutique chalet hotel, Ski Boutique Zermatt, which is sold on a room-by-room basis so smaller groups of friends and couples can enjoy the Scott Dunn chalet experience. Thank you to all our guests for traveling with us this year. Merry Christmas and here’s to a wonderful 2012.